Enerzinx's engagements involve working with project developers, generation owners and financial institutions, providing expert technical assistance for various large and small scale power system projects. We have been involved in design and analysis of over 20GW of renewable generating facilities in United States. 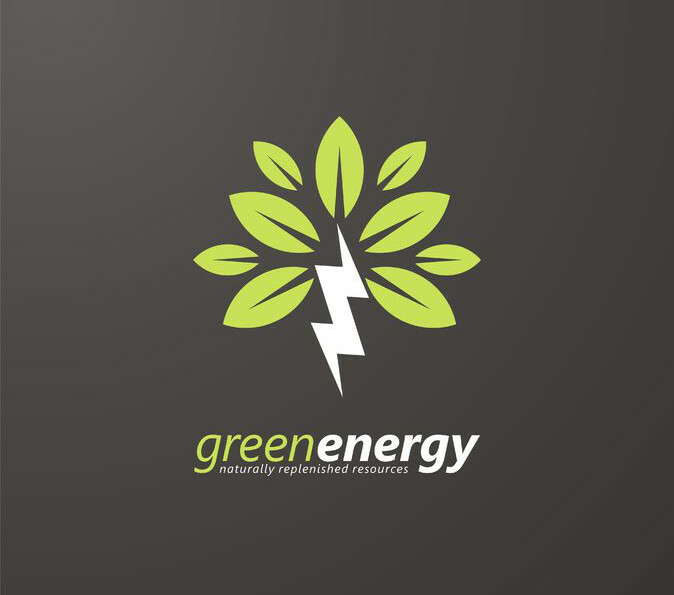 Our expertise include numerous solar and wind development projects, all across United States. Working closely with over 40 companies, providing engineering assistance. Our service spans from project inception to final commissioning.